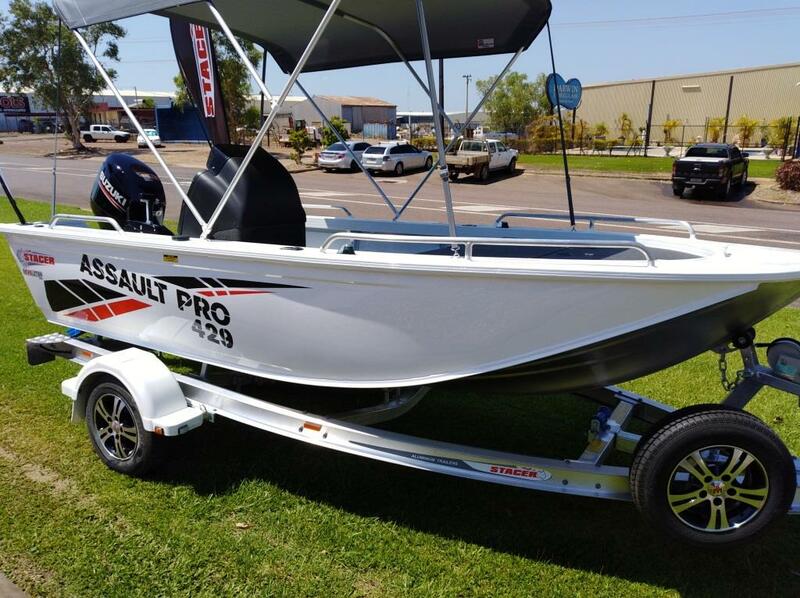 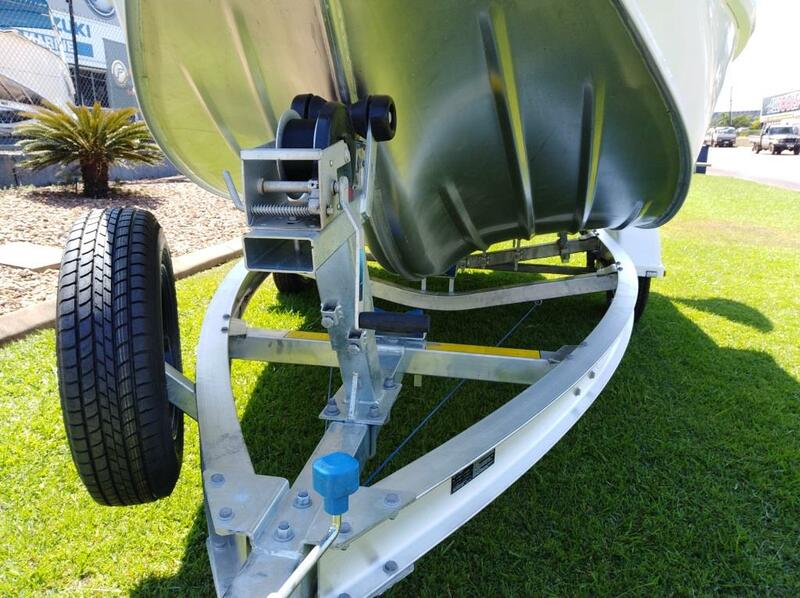 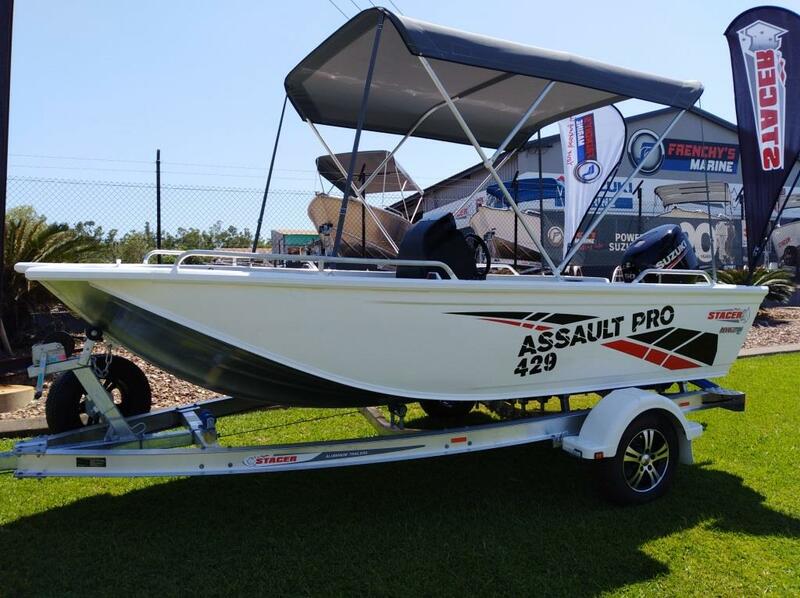 OK fishos check this one out, the STACER ASSUALT PRO 429, exclusive to Frenchy’s, packaged up with the super Suzuki DF50 & sitting on a solid Stacer 1098kg ATM Alloy trailer. 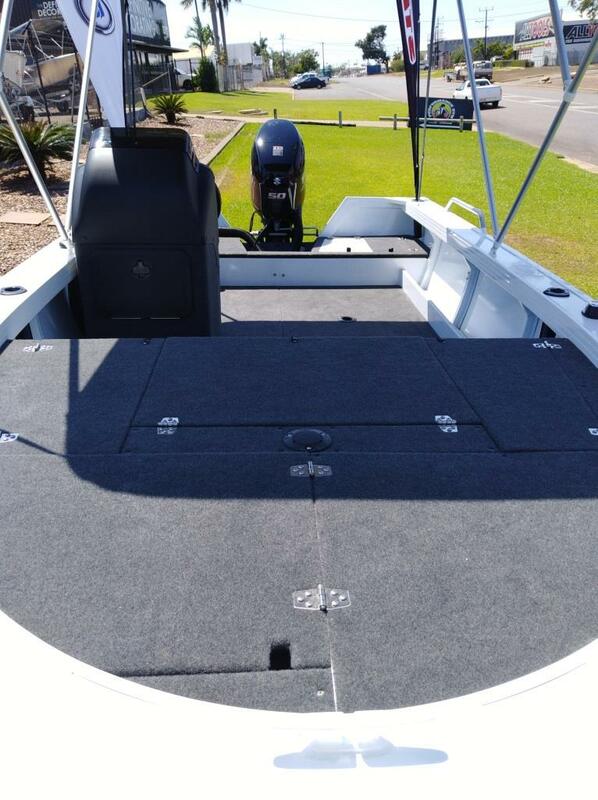 High cast deck, miles of storage, quality canopy, underfloor fuel, Revolution hull, and more. 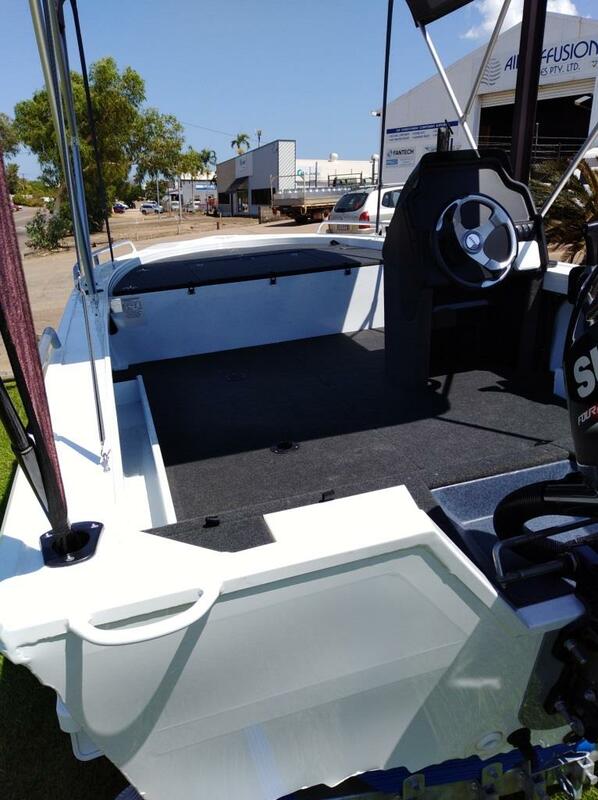 It’s ready to go. 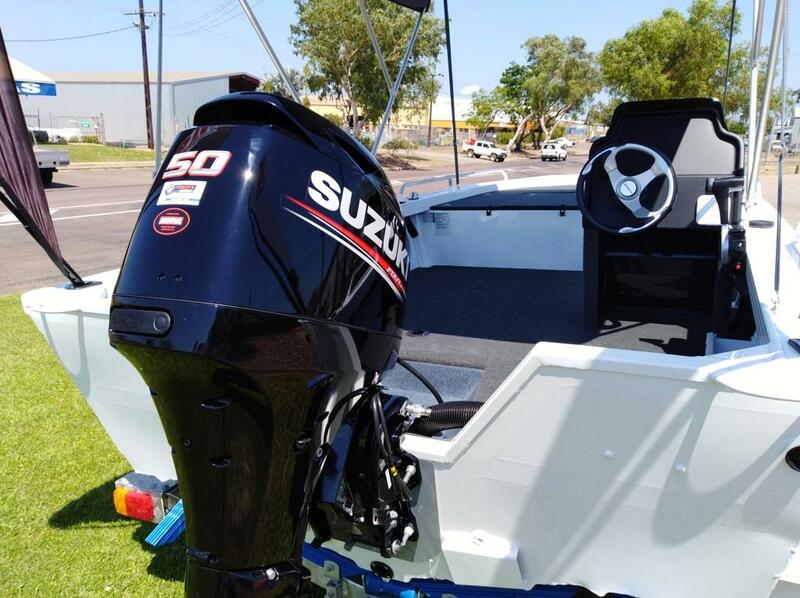 This rig is perfect for chasing that million dollar fish!